There is a large and always growing in value progressive jackpot up for grabs and on the 3X Wild Cherry slot game, and that may be reason enough for you to give it some play time online! But what makes this colourful WGS designed slot game very playable is the fact it is a multi-denomination slot and that means you can set the stake levels to ones you can afford to play it for. Just make sure that you always play it with three coins activated and sent into play, for that way you will qualify for both the base game jackpot that is worth some 1500 coins and will additionally have the chance of winning the progressive jackpot too. 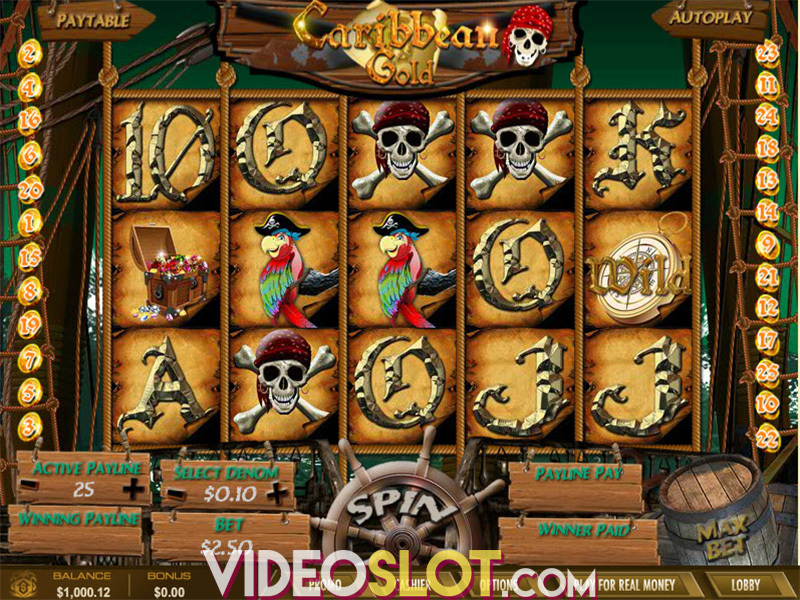 Whilst you are not going to ever be awarded any type of bonus games or bonus features when playing this classic single pay line slot it does come with its own unique set of Wild Multiplier symbols, and it is those reel symbols that could help you turn a small insignificant win into a much larger sized one! Whenever you are lucky enough to have one of the Wild Multiplier symbols helping you form any winning combinations that symbol triples the value of the payout. However, you will ideally want to see two of them lining up alongside any other standard reel symbol, for when they do the payout associated with that other reel symbol will be boosted by a whopping 9 times its pay table listed winning payout! 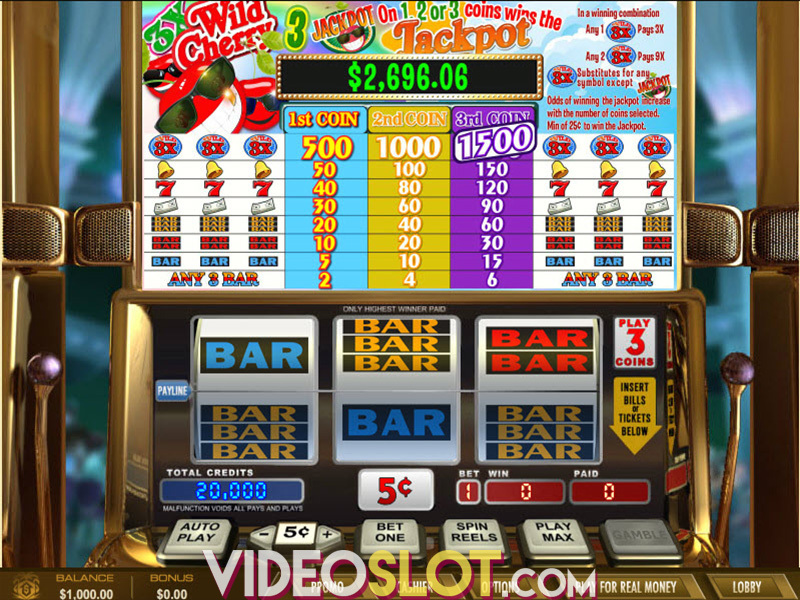 We do occasionally enjoy playing some of the more standard and basic playing slot games, and there is certainly a lot to like about the way WGS have put together the 3x Wild Cherry slot game! For thanks to those Wild Multiplier symbols which can and often do spin in when you least expect them to plus the higher than average payout percentage this is a slot any player will enjoy playing every now and then! Where to Play 3X Wild Cherry?